The Skincare Company has developed this light serum based niacinamide (Vitamin B3) formula to strengthen and rejuvenate the skin against a broad range of conditions. 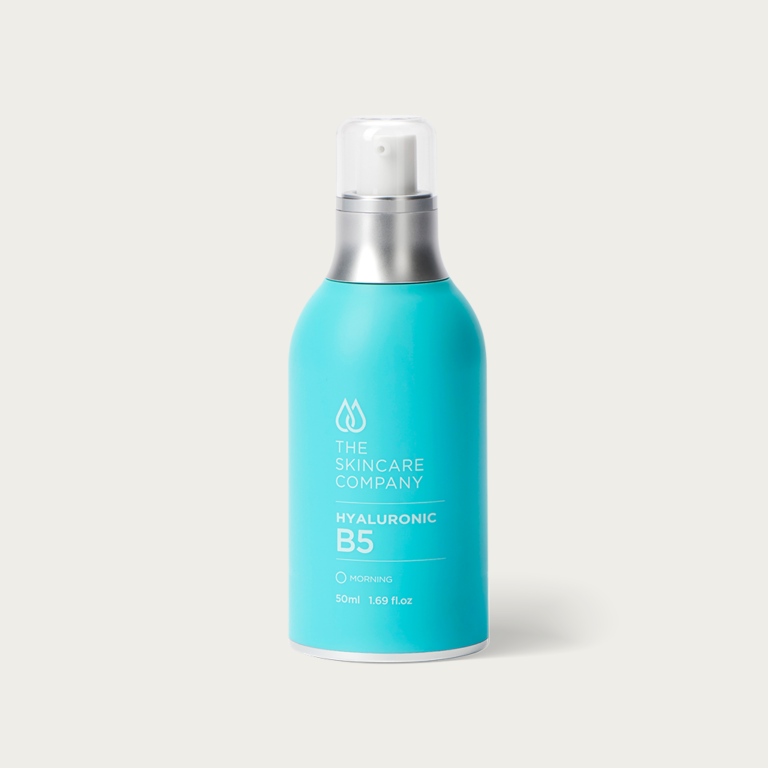 Niacinamide has been shown to help normalise sebum/oil production and is therefore effective in helping to treat acne. As niacinamide helps to strengthen the outer layer of the skin it can be very effective when treating pigmentation while hydrating and nourishing the skin. It has been shown to help the skin from losing water content thus improving skin hydration of the dermis and reducing the appearance of fine lines and wrinkles. It also helps decrease skin discolouration, redness and sallowness. Ideal for all skin types, it should be used in the morning.